Compatible with: Fitbit Charge 2.And there are a large number of designs for your watch in our store. 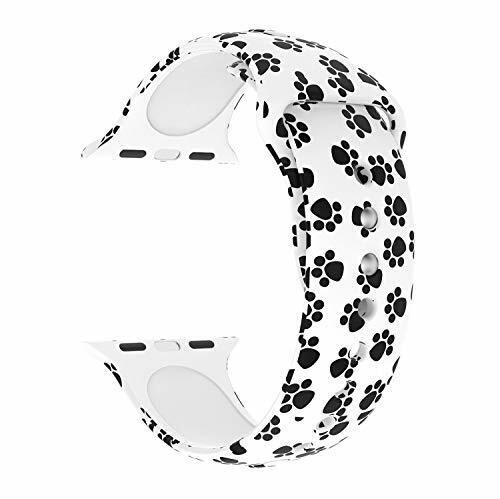 Occations:Silicone Bands for Watch Fit for Gym, workouts, yardwork, dishes, bathing the dogs, work, swiming, travel and so on.Original Fit & Double Button Closure: Round band stretch over the hand and fit snugly around the wrist, double botton closure designed to ensure a clean fit for your wrist and Double Security. Easy Installation & Removal: Adjust the size as your wrist size, double slide locking keep into position. The notched design make it breathable and more comfortable. No tool needed, easily to take on / off. Patterns Available: New replacement sport bands for iWatch 38mm 42mm come with 10 unique-designed and no fading patterns, match up your watch. 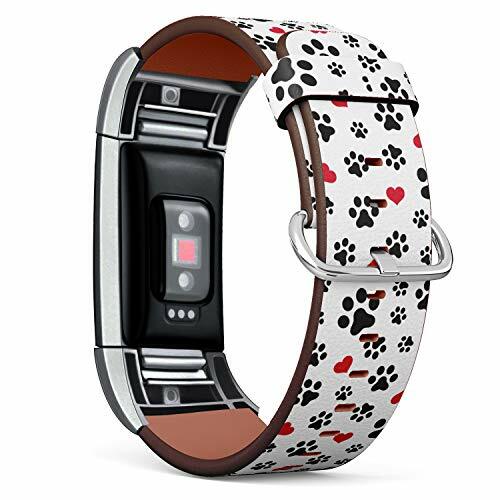 Printed Watch Bands: Multiple printing patterns, the colorful printing makes your iwatch beautiful, stylish and outstanding, personalizing your iWatch.Two Sizes, More Fittable for Women/Men: 38mm S/M size fits for 5.5" - 7.1" wrists, M/L size fits for 6.5"-8.1" wrists. 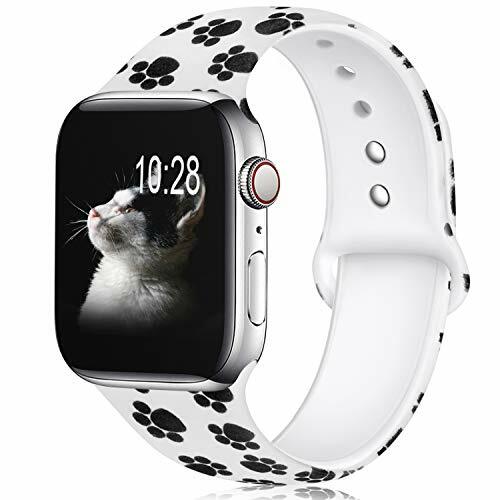 42mm S/M size fits for 6.2" - 7.9" wrists, M/L size fits for 6.5"-8.3" wrists.Package Included:1 x KOLEK Bands compatible with iWatch 38mm/40mm or 42mm/44mm. Super slim and ultra-clear transparent case cover made specifically for Apple iPad Mini/ Mini 2/ Mini 3 Tablet. Made with the lightest material possible while offering a high degree of protection and utility to protect your tablet. 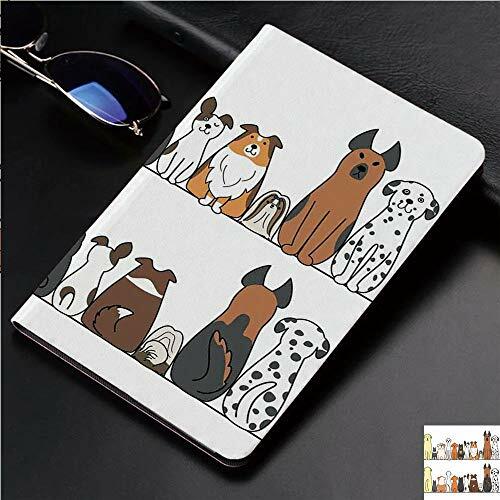 Made of shock-absorbing thermoplastic polyurethane (TPU) plastic that minimizes shock upon contact, prevent scratches and protect dust from accumulating on your tablet. 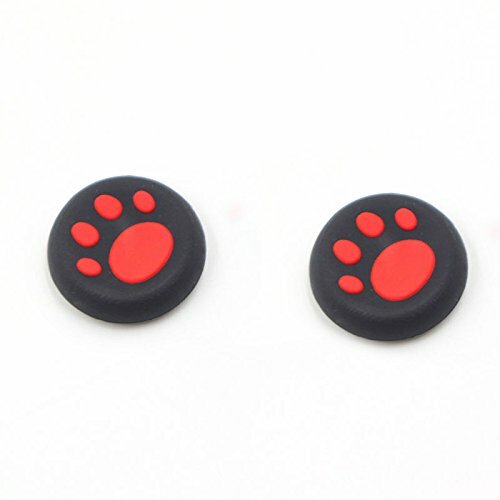 Raised lip bezel (1mm) all around the edge of the case prevents direct contact of tablet when placed on flat surface. Direct access to all buttons and features of the tablet without removing the case. Easy to put case on or take off; just slip on or off. No prying or tools necessary. 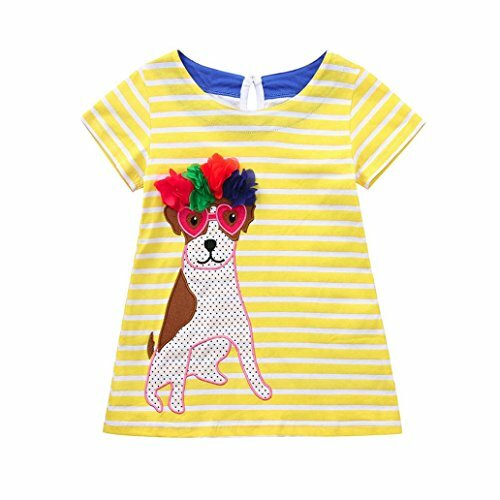 All artwork are designed and printed in Los Angeles, California with environmentally friendly inks. 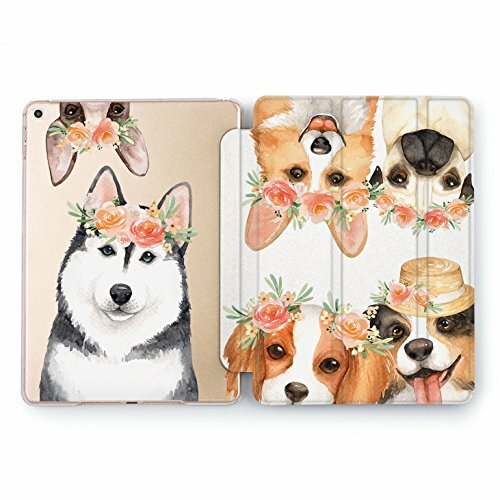 Each design was created and optimized to enhance your tablet original color and look. 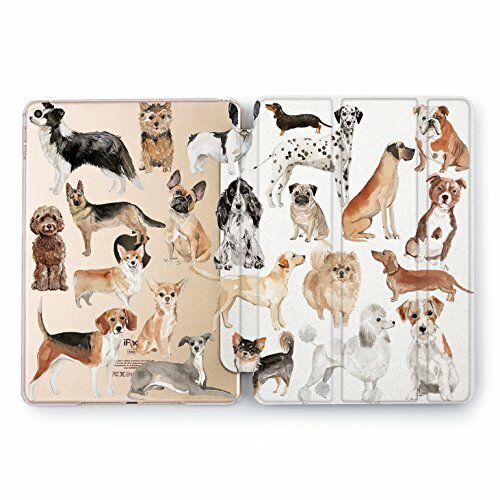 Choose from dozens of unique and beautiful designs.Only compatible with the following models: iPad Mini/ Mini 2/ Mini 3 (Model Number: A1432/ A1454/ A1455/ A1489/ A1490/ A1491/ A1599/ A1600/ A1601) All rights reserved. 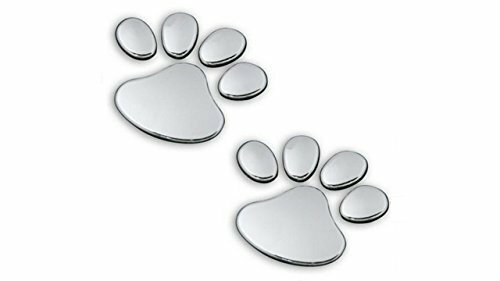 All trademarks and registered trademarks are the property of their respective owners. Apple and iPad are registered trademarks of Apple, Inc. Apple does not endorse use of these products. 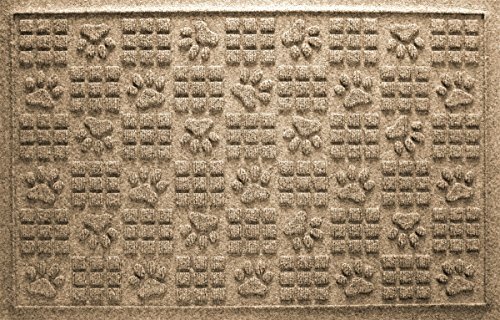 Made to order in the USA by a small, family owned business. 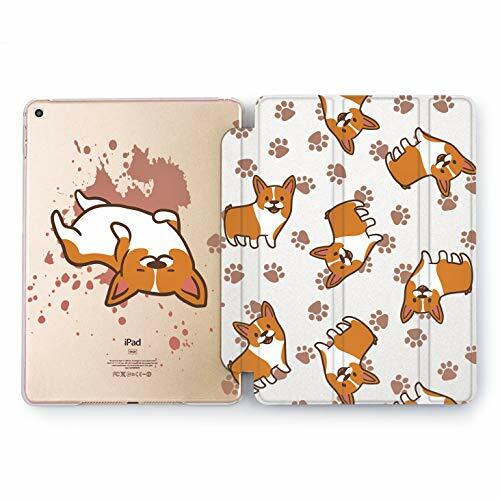 Magnetic Leather Auto Sleep Awake Smart Case Cover for Apple iPad 2 3 4 9.7 inch Soft TPU Cute Covers Materialn Made of durable polyurethane exterior, soft microfiber lining and soft back cover, the case provides total front-and-back protection against fingerprints and scratches. 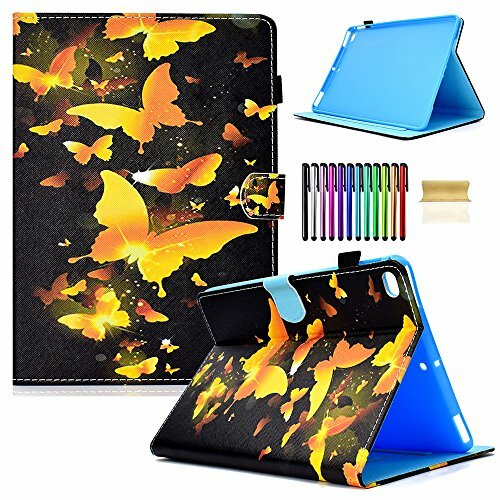 Full Body Protection Design Soft TPU back shell protect your iPad from shocks, drops and impacts. Soft microfiber lining with PU leather exterior, prevent your tablet from scratched. Slim/Lightweight Design Slim and lightweight soft back design adds minimal bulk while offering your device great protection. 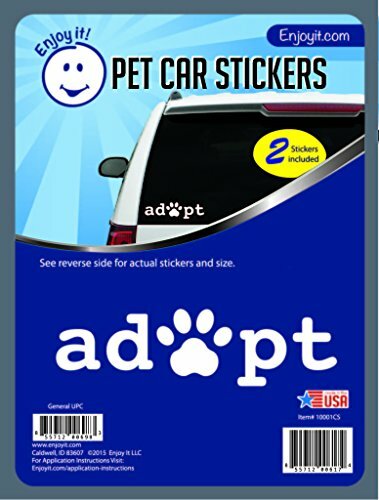 Show your love for your pets wherever you go with the Adopt car sticker from Enjoy It. 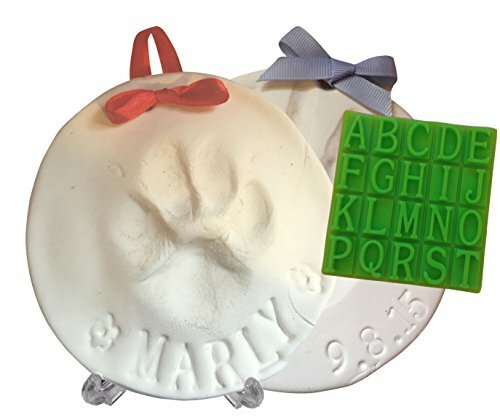 Features the word adopt with a pawprint for the o. Includes 2 stickers. 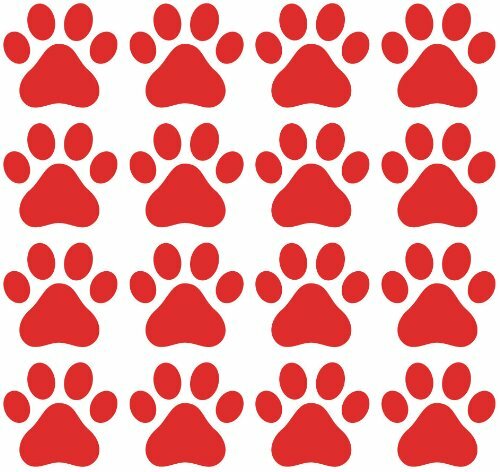 Each car sticker decal is made from outdoor rated vinyl, ink and adhesive, making it last for years in all temperatures and conditions. Apply durable sticker decal to car windows, bumpers, regular house windows, water bottles, guitars, mirrors, laptops or paper for scrapbooking and crafts. 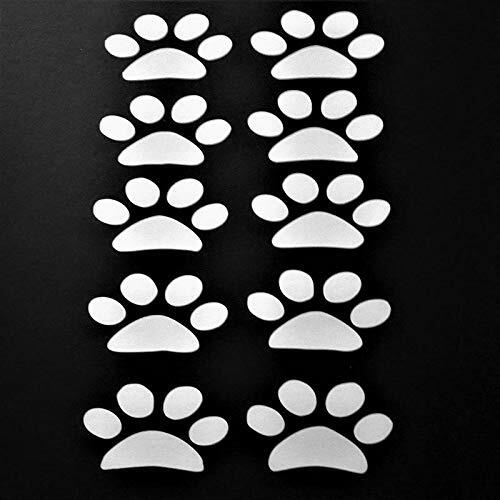 This automotive grade adhesive decal will withstand sun, rain, snow, sleet and windshield wipers. Proudly made in the USA. 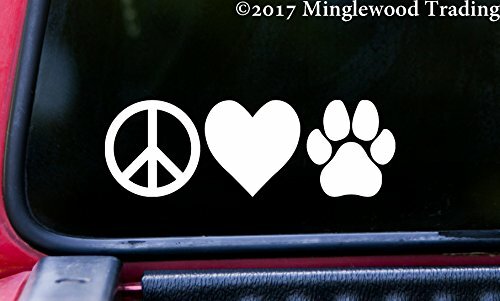 Makes a great gift for pet lovers!Our Adopt car stickers are easy to apply and remove. Simply clean the area where you plan to place the sticker. Make sure there is no residue and that the window is completely dry after cleaning. Carefully peel off the sticker from the sheet. Apply the sticker to the location from the center of the sticker outward, smoothing out any bumps or bubbles that you notice from the center out to the edges.